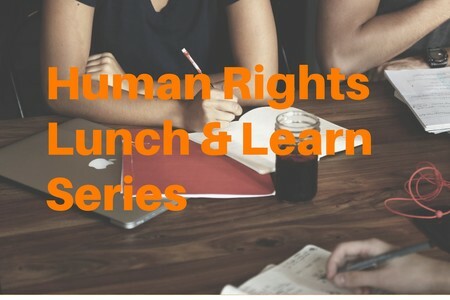 Join us at our Lunch & Learn Series each month for a free human rights workshop. 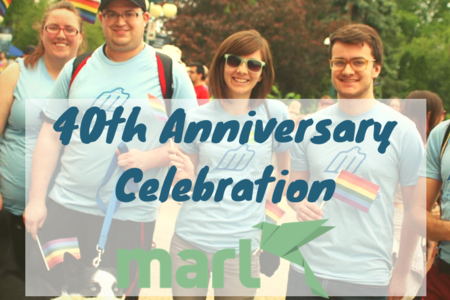 MARL is dedicated to raising awareness for rights and liberties. 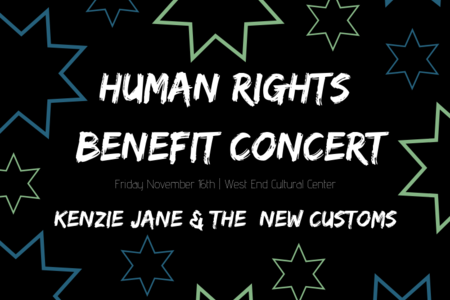 We focus strongly on youth empowerment through workshops and activities that measurably increase awareness of human rights and civil liberties. 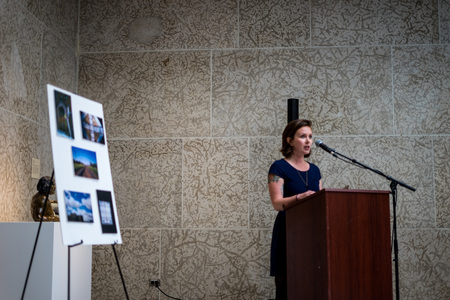 We are now excited to bring these workshops to professionals. 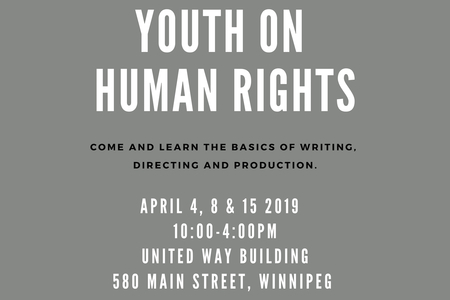 Each workshop engages with a current human rights struggle from a Manitoban context. You will be challenged to think differently, you will be encouraged to reflect and you will gain knowledge and empathy for a perspective different from your own. 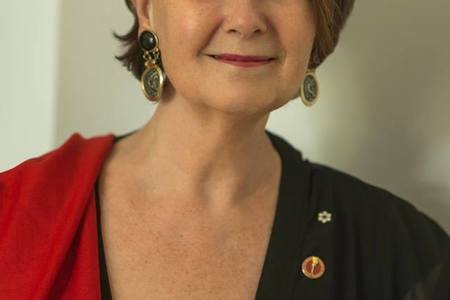 Looking forward to meeting you! 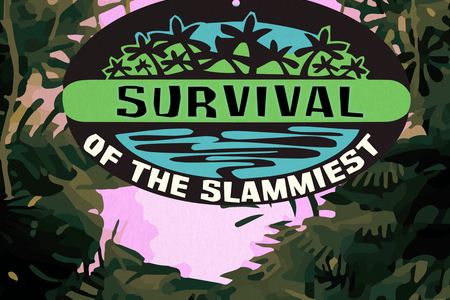 Up to six teams will compete to see who is the SLAMMIEST. 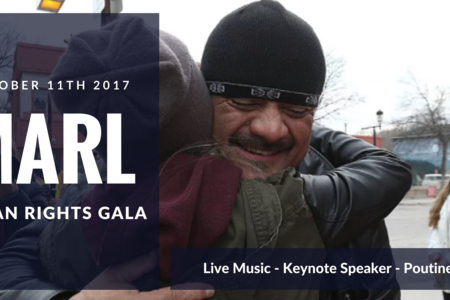 The Manitoba Association for Rights and Liberties along with our partners proudly present the annual Manitoba Human Rights Awards. 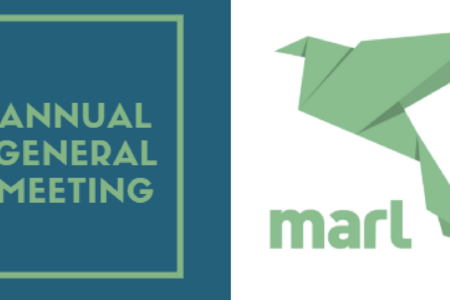 Join us for our upcoming AGM - marking our 40th Anniversary! 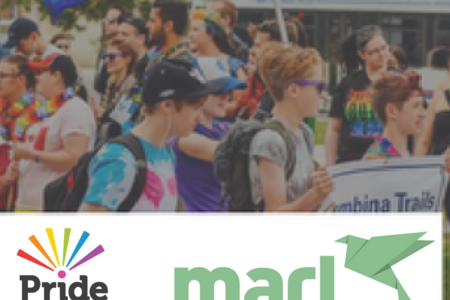 The Manitoba Association for Rights & Liberties presents the eighth of our Ethics Café series at The Tallest Poppy (103 Sherbrook St). 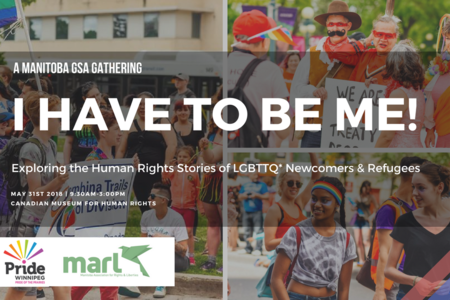 The Manitoba Association for Rights & Liberties presents the seventh of our Ethics Café series at The Tallest Poppy (103 Sherbrook St). Find their menu and more info here! 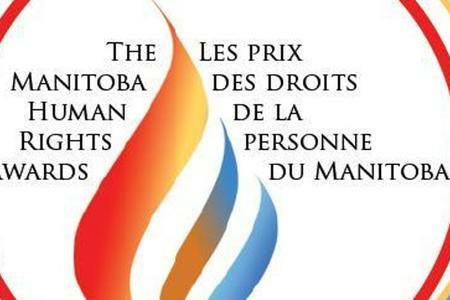 The Manitoba Human Rights Commission, the Canadian Human Rights Commission, and the Manitoba Association for Rights and Liberties proudly present the annual Manitoba Human Rights Awards. 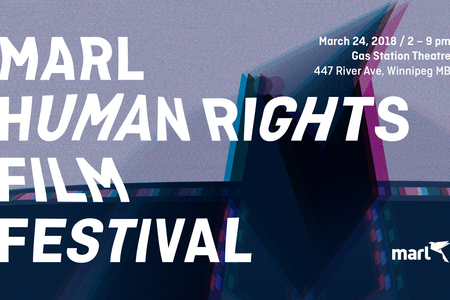 These awards are given out every year in celebration of International Human Rights Day. Please RSVP here. 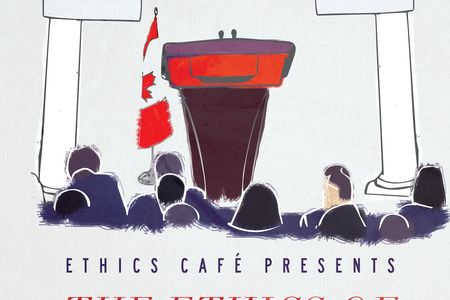 The Manitoba Association for Rights & Liberties presents the sixth of our Ethics Café series. 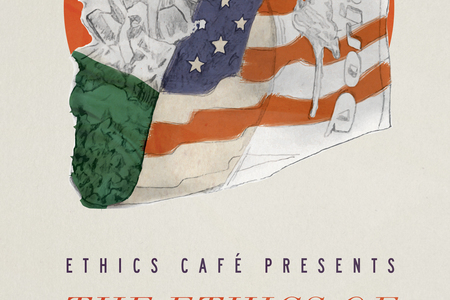 Open to everybody, The Ethics Cafe is an inclusive community dialogue, asking you to join the discussion on today's most difficult questions. No answer prep is necessary, and how you choose to participate in the discussion is up to you! 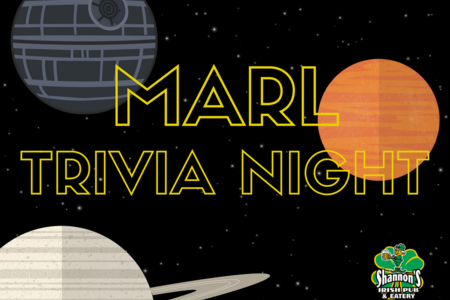 In partnership with our friends at PEG Beer Co., the Trivia Masters at MARL have come up with a challenging combination of questions to tickle your brain.